This past summer in Saskatchewan was tough on foundations. The dry, drought-like conditions caused the soil to contract and crack. As the winter weather comes the soil expands as it freezes, pushing against your foundation. 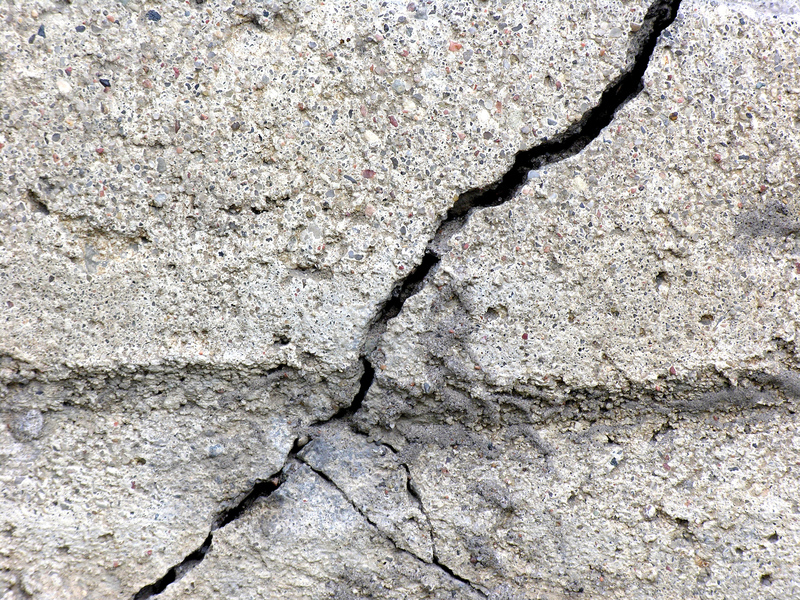 This can cause your foundation to heave and crack. This year’s mild weather is especially troubling – the constant freezing and refreezing has the soil constantly expanding and contracting, which can cause further stress beyond your average winter. Thawed moisture can also seep into these cracks and when it refreezes it expands, turning small hairline cracks into big ones. To combat this, it’s important to reduce the amount of moisture around your foundation. Ensure your eaves troughs are clean and that your downspouts are extended to move any rain away from your house (yes, we’re still getting rain so far this winter). Shovel snow away from your house on all sides, not just where you walk. Inspect your foundation inside and outside and repair any hairline cracks that moisture can get in to. If the weather patterns of the last few years tell us anything, it’s that we may experience freeze/thaw cycles during a Saskatchewan winter. It’s important to keep your foundation in good condition to deal with the constant contraction and expansion. Our team can help keep your foundation in tip top shape – contact us today for foundation inspection and repair services.